One of the primary weed concerns in home lawns is crabgrass. 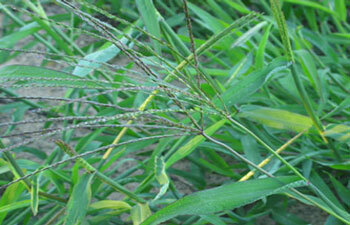 There is plenty of time before this weed will appear in lawns, but prevention is the key to control. There are both cultural and chemical control options to consider. First, understand the target weed. 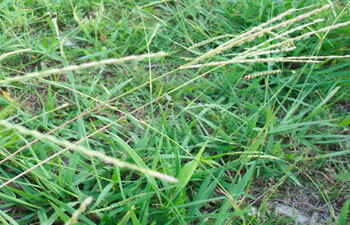 Crabgrass is a warm-season annual grass. No matter how many crabgrass plants appeared in your lawn last year, they are all dead. Crabgrass can only reappear in from germinating seeds. Crabgrass will not start germinating until soil temperatures get close to 60 degrees and stay there for several consecutive days, which most likely is not until late May or early June in lawn areas. So remember, you have plenty of time. Crabgrass prefers full sun, moisture, and thin lawns that allow light to hit the soil. Sound lawn care practices to allow for thick, vigorous lawns that shade the soil help prevent crabgrass from becoming a problem. Mowing height perhaps has the most impact on crabgrass. Mow between 2 1/2 and 3 inches and there will be fewer crabgrass plants in your lawn. In addition, avoid frequent watering, especially frequent light sprinklings. 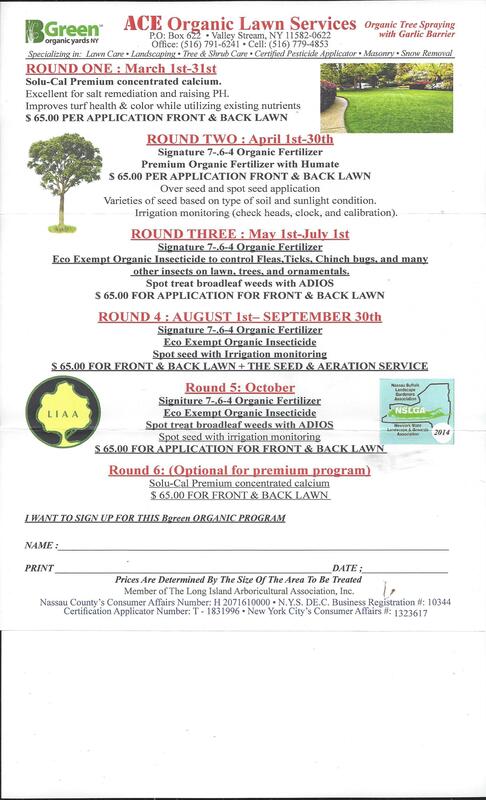 If possible, hold off lawn establishment or renovation work until late summer to avoid potential crabgrass problems from appearing on open soil areas in lawns. Preemergence herbicides (weed killers) are available to use in spring for crabgrass control. These need to be applied to the lawn before crabgrass germinates. Late April into early May is the suggested time for applying preemergence crabgrass herbicide in our area. If April is unusually warm, apply by late April, otherwise early May is not too late. Most preemergence crabgrass herbicides are found in combination with lawn fertilizers, so crabgrass prevention and spring fertilization can be done at the same time. Follow the rates given on the bag. One word of caution; except for siduron, all preemergence herbicides for crabgrass will also damage germinating desirable grass seed. Siduron may be found as lawn starter fertilizer with crabgrass preventer.